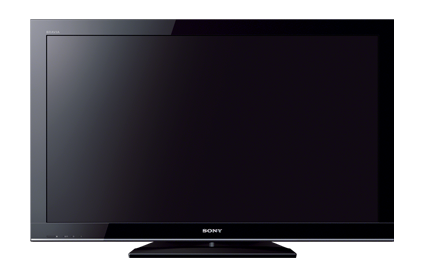 Click here to view different LCD /Plasma TVs available for rent / hire in Mumbai and the rental costs. Click here to view extras available to rent / hire in Mumbai along with the LCD / Plasma TVs and the rental costs. Click here to view Projectors available for rent / hire in Mumbai and the rental costs. Click here to view Audio equipment available for rent / hire in Mumbai and the rental costs.